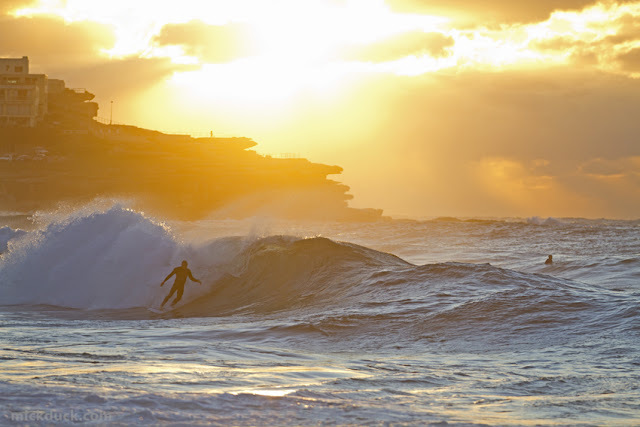 If you were one of the really keen ones that were out surfing at Bondi before the sun came up you, then you were the luck ones to score a few good waves. 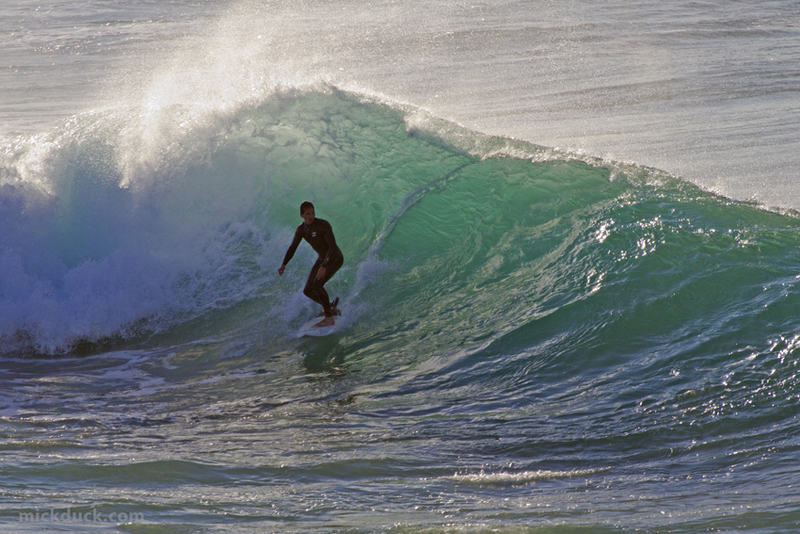 If you slept in, even just a little bit, the wind and high tide ruined the fun as the chop came into play. It was quite chilly this morning but the sun is starting to slowly warm things up. Should be another sunny weekend, so get out there and enjoy it.